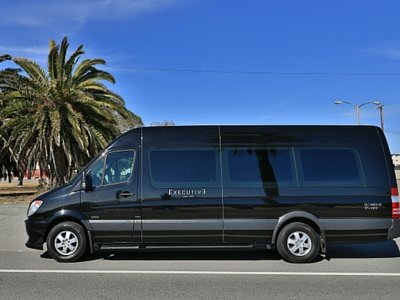 Executive Limo Bus is a full service limo bus and party bus rental company offering high end modern vehicles for corporate and group transportation sightseeing services. 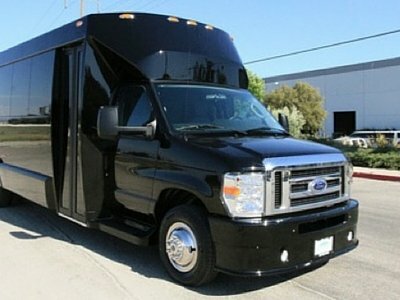 We cater to all clientele who are in need of a private charter bus rental with luxury amenities including wrap around limo seating, nightclub style sound and lighting, wet bars, restrooms, and professional chauffeur service. 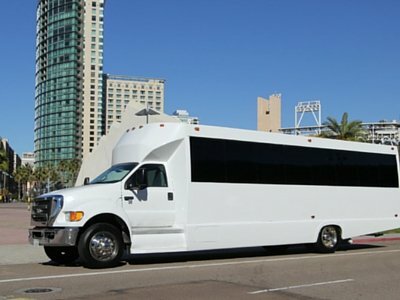 With a fleet over 10 limo buses, party buses, and Mercedes Sprinter Vans, Executive limo bus has charter bus options for all size groups. 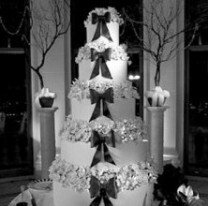 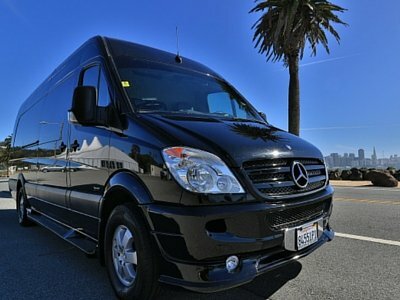 From Napa and Sonoma wine tours, weddings, sporting events, birthday parties,or dances, Executive Limo Bus will deliver the finest vehicles with the safest drivers. 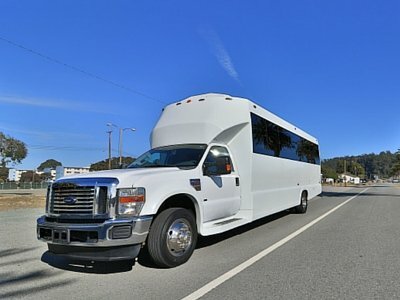 Our limo bus service area spans the entire Bay Area, including San Jose, East Bay, North Bay and the metro San Francisco area. 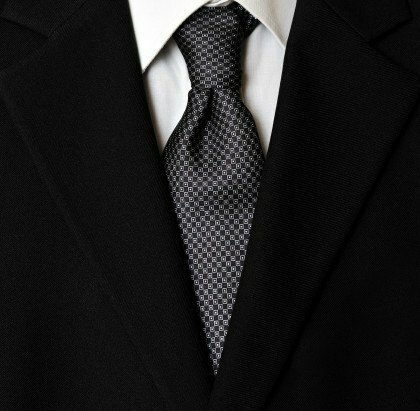 To inquiry about prcing please submit a quote request form or call one of our friendly sales agents today! 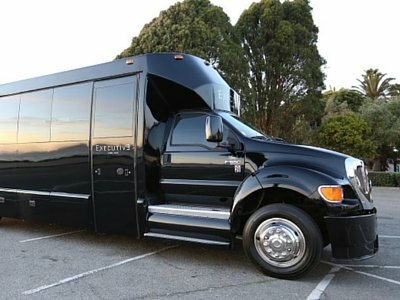 Executive Limo Bus takes pride in offering a premium luxury service with safety and customer service as our highest priorities. 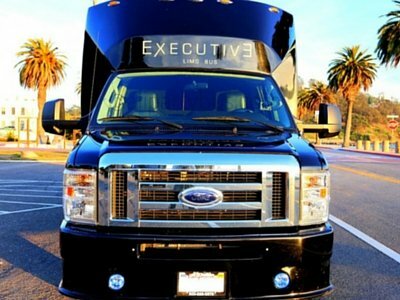 With thousands of satisfied customers, we have worked hard over the years to make sure that our clients receive the best possible transportation entertainment experience from your first call to your final drop off. 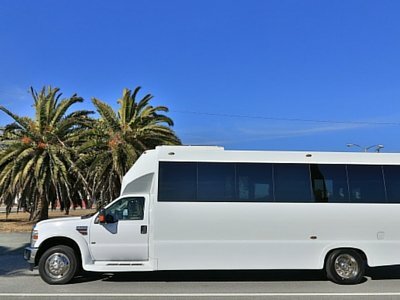 Our staff is a devoted team of highly trained professional drivers, mechanics, and sales agents who are available to answer all your questions and assist with your trip planning. 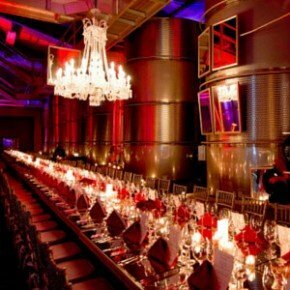 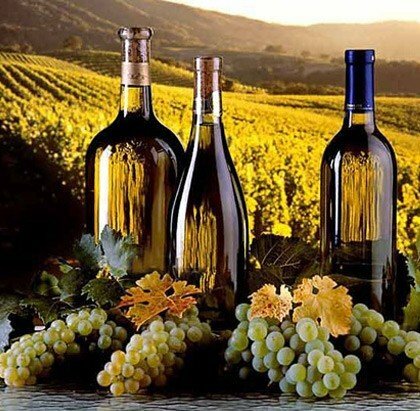 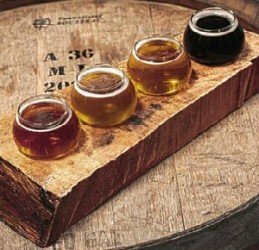 We offer a variety of services including Napa and Sonoma valley winery tours, Bay Area brewery tours, corporate events and outings, nightclub tours, bachelor/bachelorette parties, sporting events, college and greek events, and much much more. 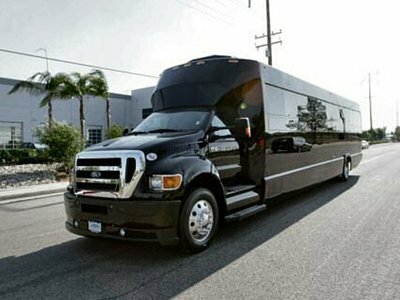 Our mission is to provide our customers withe the safest and entertaining transportation experience they have ever had. 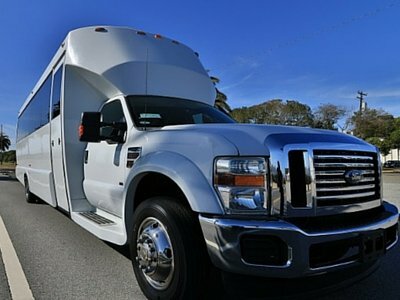 We take great pride in our commitment to safety and employ full time mechanics and certified technicians to ensure our fleet is safe and reliable for every trip. 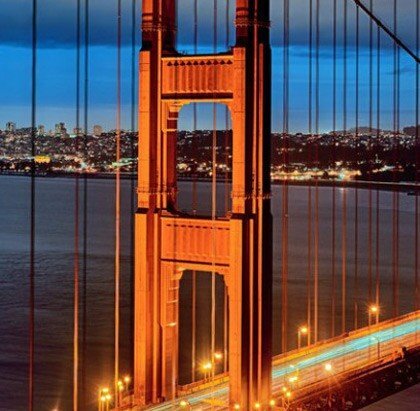 We carry the most precious cargo, you, and have developed specialized training programs for our staff that meet and exceed the highest standards. 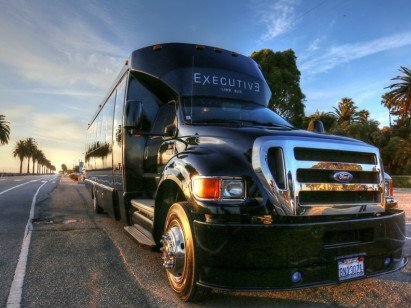 Executive Limo Bus invests in recent make and model equipment to meet the highest of industry standards. 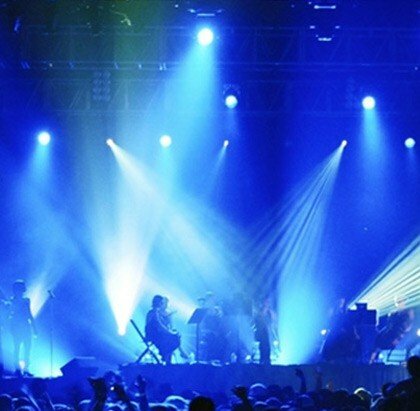 We take take provide you providing our customers with the latest in technology, lighting, sound, and design a unique and memorable transportation experience. 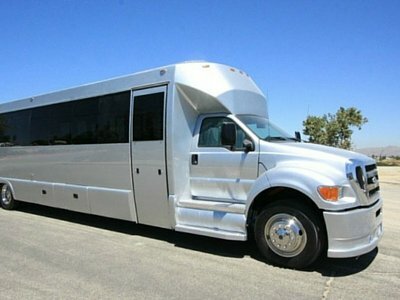 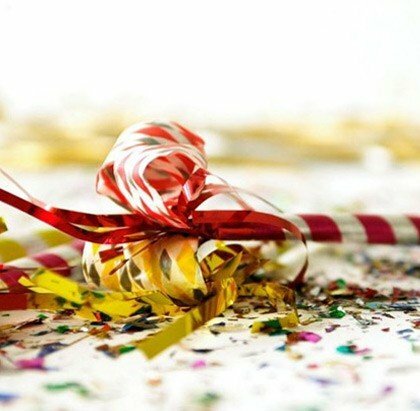 We offer a variety of unique products that cater to the smallest parties up to large events using many buses. 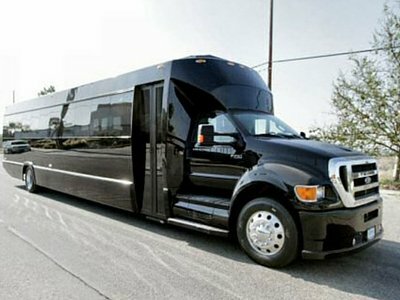 Whether you just want to take your company on a retreat and create a social and initmate atmosphere, or ride in style to your wedding or prom, Executive Limo Bus will deliver. 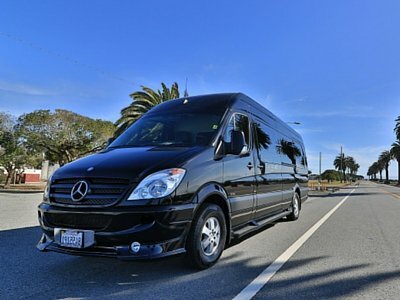 It is our duty is to provide our clients with the safest, most reliable, professional, transportation service possible, and we look forward to the opportunity to earn your trust and provide you with an amazing experience . 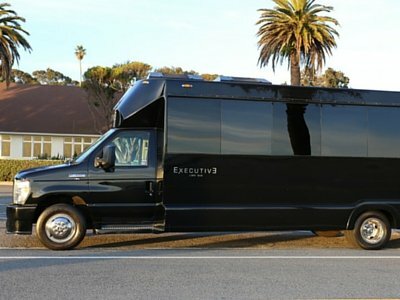 Executive Limo Bus is a privately owned small business located in the city of Oakland in the beautiful San Francisco Bay Area.